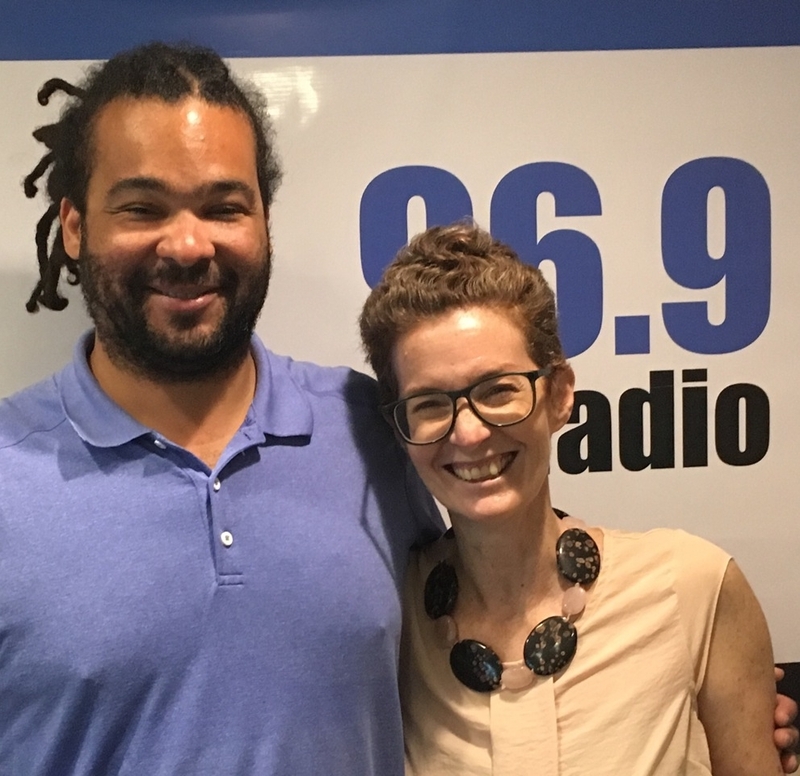 This week we have another visitor from the U.S. on the NAGB’s "Blank Canvas.” Gallerist Camilo Alvarez is in the studio with our host Amanda Coulson, sharing his experiences with running and operating a gallery space. He also speaks to his newest "Nomad Project." Born and raised in the Bronx, NY, to Dominican parents, Alvarez shares his story of discovering art and blazing a trail for himself as a a rare person of colour in the New York City art world of that time. Having studied Art History for undergrad at Skidmore College in upstate New York, he then worked in Manhattan at museums, galleries, artist residencies, artist studios and art delivery companies, slowly learning all aspects of the trade. In October of 2003, he moved to Boston and opened his own art gallery, called Samson Projects, in March of 2004 where, for 13 years, he represented emerging, mid-career and established artists. Join the conversation! The Blank Canvas airs every Wednesday at 6:30 p.m. on Guardian Talk Radio 96.9 FM.